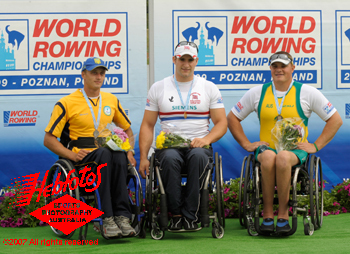 Australia finished the regatta with three medals. The final medal standing is attached.. 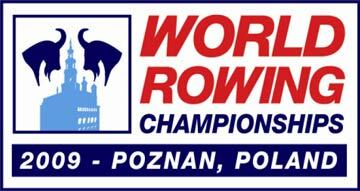 The first Championships of the Olympiad is always a time to provide opportunities to test new combinations and new rowers to the senior level. This year was no exception but the team was kept small. The best results came from the experienced rowers. A stunning silver in the men's quad proved to be the highlight and the Olympic silver medal winning four again won silver. These results were augmented by Ben Houlison who won bronze in the arms only adaptive single.